NGT CARGO locomotive. Credit: DLR. 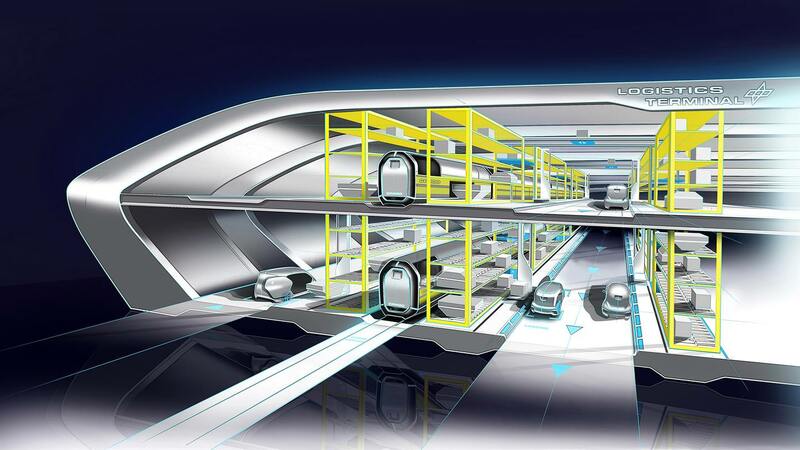 Transport researchers from the German Aerospace Centre (Deutsches Zentrum für Luft; DLR) have developed concepts for automated ‘freight trains of the future’. 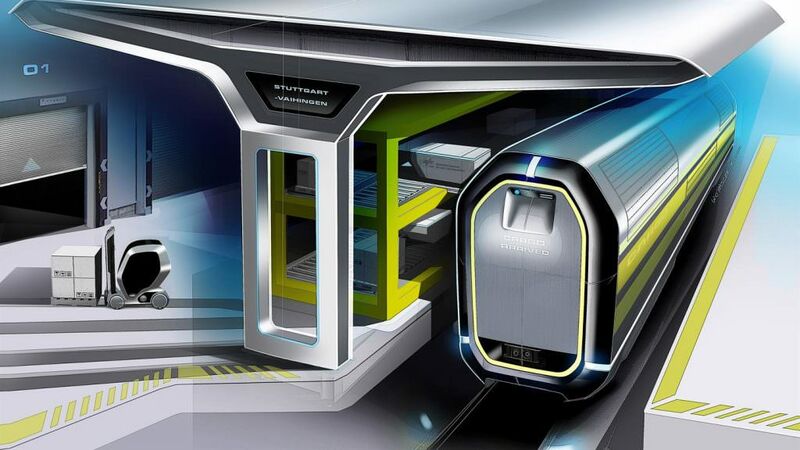 Named ‘Next Generation Train (NGT) Cargo’, the trains will feature a high-level of automation, high speeds and will be assembled from single wagons and end cars, allowing for a flexible approach to the transportation of goods, says DLR. The single wagons will be fitted with their own electric drive systems, which store energy recovered during braking, and sensors that will automate the operation of the service. NGT CARGO single wagon and loading module for short-distance transport. Credit: DLR. According to the DLR, the coupling and uncoupling of wagons can account for up to 40 per cent of overall delivery costs and the introduction of autonomous wagons could save time and resources. The concept images show the wagons enclosed in a more aerodynamic body shell. By removing the gaps between the wagons, the design will reduce wind resistance and generate less noise. NGT CARGO logistics centre. Credit: DLR. 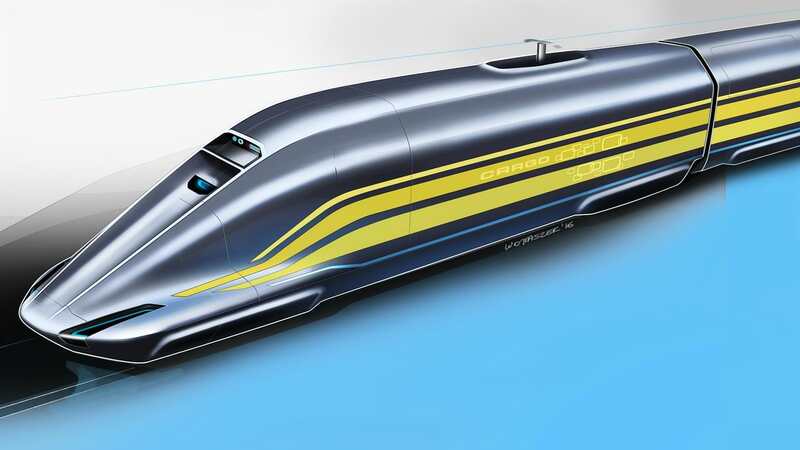 DLR researcher Joachim Winter, who is leading the Next Generation Train (NGT) project, said: “…we can transport a vast range of goods flexibly, and with low use of resources, minimal deployment of personnel and short transport times. DLR transport research aims to reduce travel and transport costs, save energy, reduce noise emissions, increase passenger comfort, improve travel safety and minimise the lifecycle costs of the rolling stock.